Together we’ve served over 10,000 members! Over the course of our seven years in South Sudan, Seed Effect empowered 2,500 people. Since our new beginning in Uganda, just 15 months ago, we’ve been able to reach 10,000 new members. These are South Sudanese refugees and Ugandan nationals that have been empowered through Seed Effect’s Christ-centered, savings-led microfinance program to provide for their families with dignity. • Your commitment to the hard places. • Your conviction that refugees and the materially poor are capable. • Your belief that true transformation doesn’t happen apart from the Gospel. 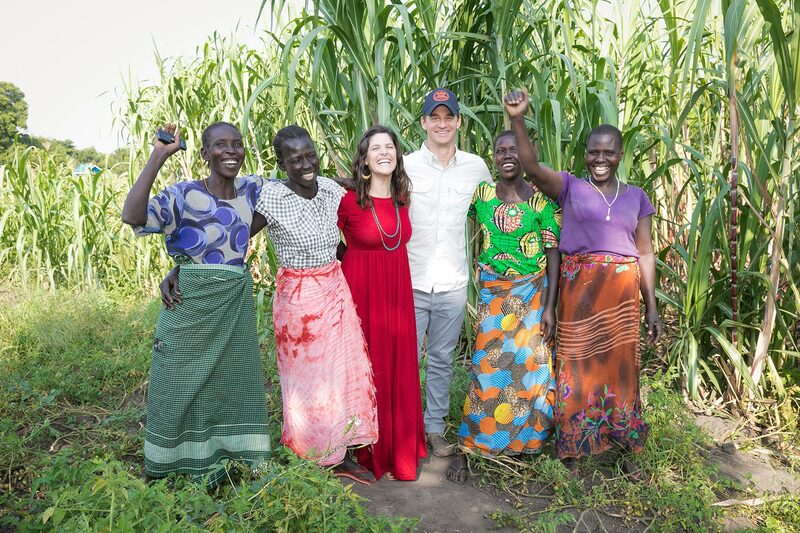 In July, we traveled to Uganda to visit our Seed Effect Savings & Loan Groups. We worshipped with them and prayed with them. And we encouraged them as they fostered Christ-centered community, studied the Bible, and empowered each other to provide for their families with dignity. Members shared over and over again just how much this program means to them. It has given them hope in the midst of hardship as refugees, like Pascalina, have found community and the opportunity to provide for their children. 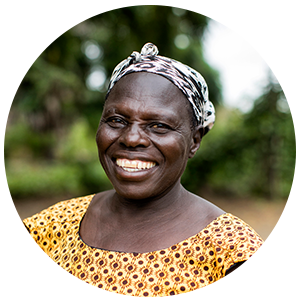 We hope you’ll be as encouraged by Pascalina’s story as we were by meeting her. Thank you for investing in this mission to bring hope to the hard places. P.s. You won’t want to miss our Fall event!